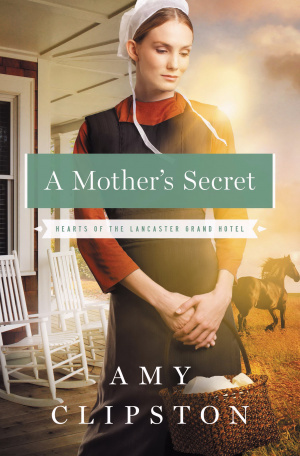 Hearts Of The Lancaster Grand Hotel/Mother's Secret by Amy Clipston was published by Zondervan in June 2014 and is our 37498th best seller. The ISBN for Hearts Of The Lancaster Grand Hotel/Mother's Secret is 9780310335818. Be the first to review Hearts Of The Lancaster Grand Hotel/Mother's Secret! Got a question? No problem! Just click here to ask us about Hearts Of The Lancaster Grand Hotel/Mother's Secret.